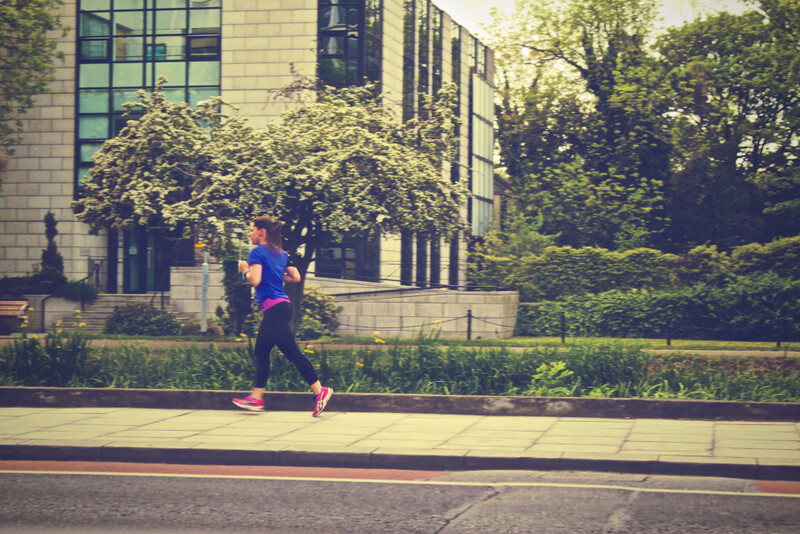 “How To Keep A Watchful Eye When You Run Alone” by Danielle Martin. ARTICLE PUBLISHED IN WOMEN’S RUNNING MAGAZINE. This is a call to action! Your newsletter sign up will go here. We can link it to Mailichimp, etc. More about the benefits and your offering here.